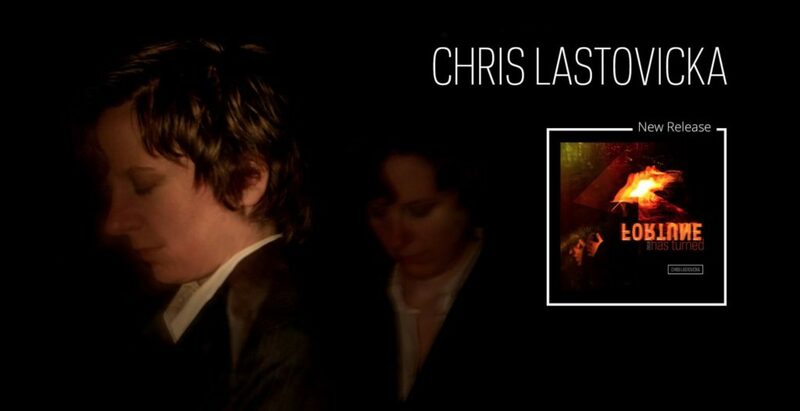 Chris Lastovicka takes the listener on an epic journey with two new singles released off the upcoming album Fortune Has Turned. 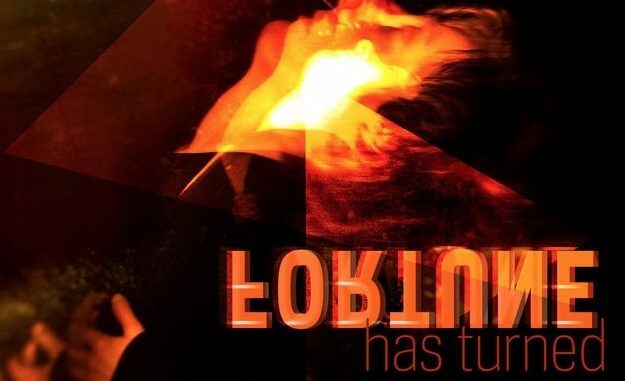 Fortune Has Turned Album will release April. It’s a sophisticated genre that Chris Lastovicka introduces to listeners with the music. The work has resulted in a product that appeals to lovers of alternative music and classical. Lastovicka successfully blends alternative music flair into classical tunes and the results are impressive. The lead singles on Fortune Has Turned (Remixed) Lastovicka’s upcoming album, are beautiful movements and either together or solo. Each track has a uniquely melodic and moody quality. It’s refreshing to hear rock-influenced classical music. Fortune Has Turned traces the journey from deep suffering to the fullness and freedom of the heart, Lastovicka says. It is a quest to find the Self. “The 7th Chapter of Job (Remixed)” starts with a slow and methodically sweeping crescendo and builds to an intricately chaptered journey for the listener. “The End of Tyranny” is like a point counterpoint a beautiful arrangement that emulates the classical but has a clear alternative ring to it. The introduction of the strings into the song is melodic and emotion-evoking. Lastovicka worked with Jeremy Allom on the remix, bringing out the vitality of the songs in his own style. Allom has an impressive list of credits. The record will be released by Ahari Press, April of 2019.